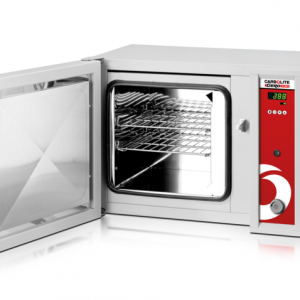 Pacific Combustion represents several laboratory and industrial oven manufacturers ranging in temp from a low of ambient plus 5°C to a high of 600°C. 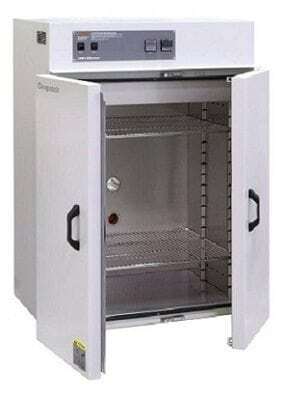 Our laboratory ovens range in size from 1.0 cubic foot to 15 cubic feet. 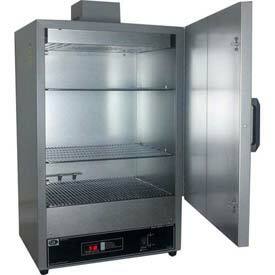 We also sell walk-in ovens as needed. 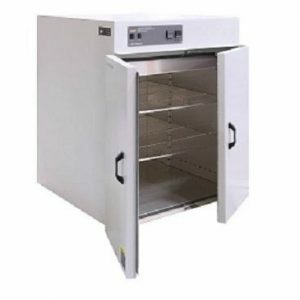 Laboratory and Industrial ovens are used in Research and Development Laboratories, Universities, Medical Facilities, Dental Facilities, Life Sciences and various industrial applications. 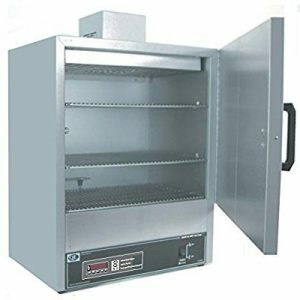 Laboratory ovens can be used for curing, bonding, burn-in, heat treating, drying, annealing, aging or laboratory testing. 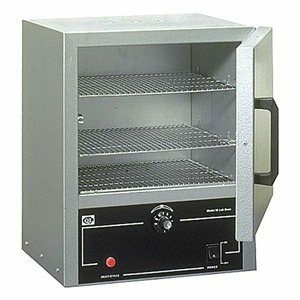 Pacific Combustion features Lindberg Blue M, Heratherm by Thermo Scientific, Shel Lab, Carbolite, Despatch, Blue M and Precision Quincy laboratory and industrial ovens. 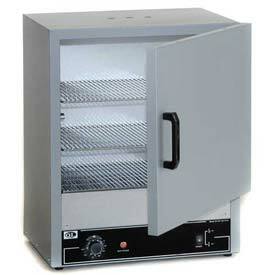 Quincy Lab Air Forced Oven Model #40AF, 2.86 cu. 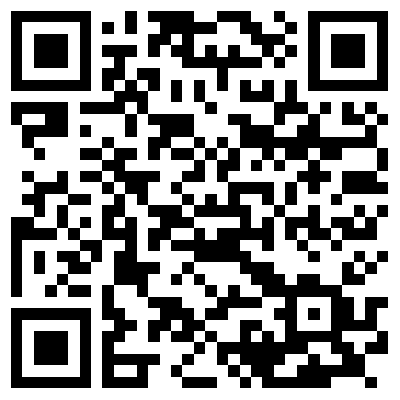 ft., 120V. Forced Air Circulation, Durable Double-wall Construction, Scratch-resistant Hammer Finish, Corrosion-resistant Aluminized Interior. 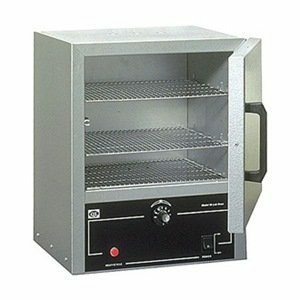 Quincy Lab Bench Oven Model 31-350, 10.6 cu. 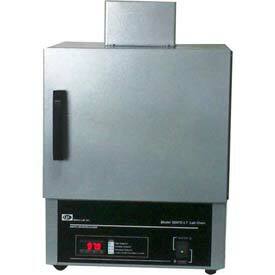 ft. 120V, Analog Control. 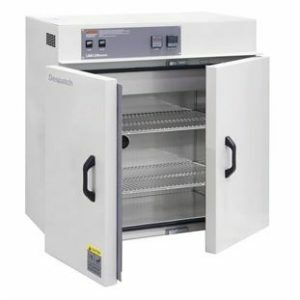 These industrial rugged general-purpose ovens are perfect for: preheating, thermal testing, self-batch processing, part drying, curing, baking, evaporating, or dehydrating various media, soils or aggregate, and many other applications. 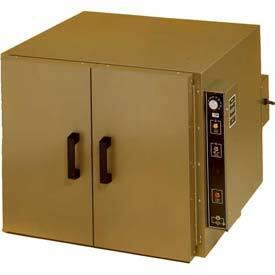 All models feature large work spaces and excellent portability. 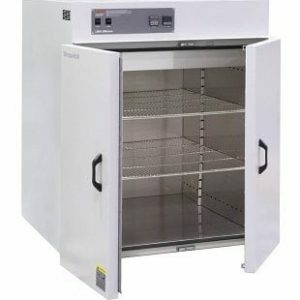 They can be moved to the job, or stacked on one another to conserve space. 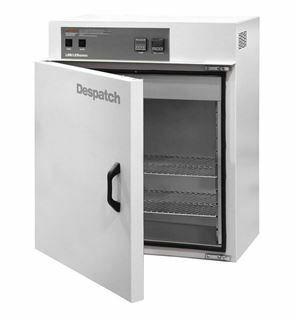 Wherever thermal processing is needed, the bench series ovens bring year after year of trouble-free service and performance.